Our Call for Ideas Launches on April 22, 2019! Take a look at our Call for Ideas page for more information on Conference Topic Areas and the Sessions Formats. December 11-13, 2019, with pre-conference programming December 10 in Los Angeles, CA! 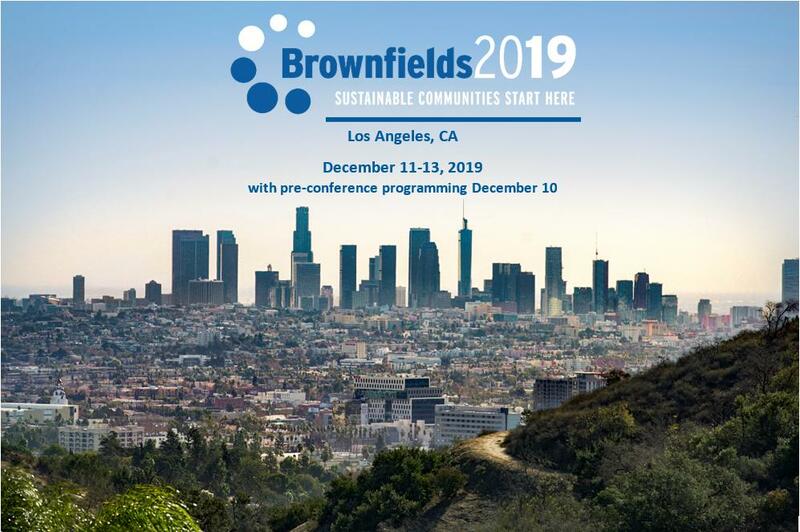 The National Brownfields Training Conference is the largest event in the nation focused on environmental revitalization and economic redevelopment. 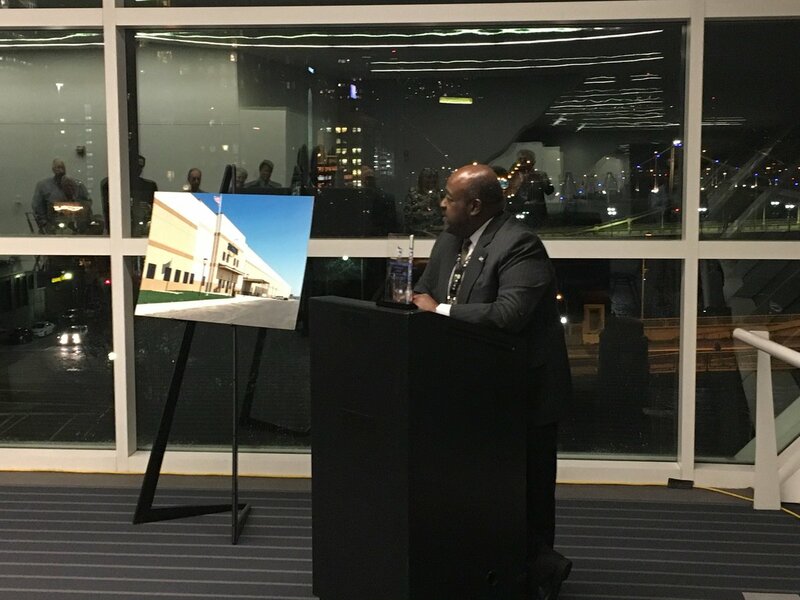 Held every two years, the National Brownfields Conference attracts nearly 3,000 stakeholders in brownfields redevelopment and cleanup to share knowledge about sustainable reuse and celebrate the EPA brownfields program’s success. 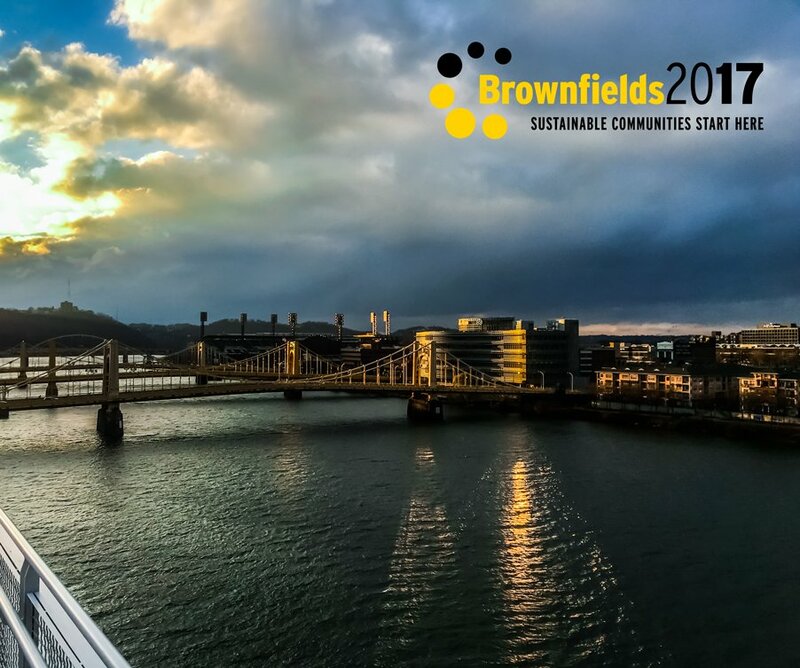 Whether you’re a newcomer or a seasoned professional, Brownfields 2019 offers something for you! Click here for more.